If you are one of the many people throughout Wisconsin who want to find an awesome selection of new and used cars for sale in Milwaukee, then you need to stop on by Ewald's Milwaukee Chevrolet dealers in Wisconsin, where you can browse through many great models and more today! WIth Ewald's Milwaukee Chevrolet dealers, Ewald Chevrolet Buick, drivers like you can look through an amazing range of impressive new and used cars for sale in Milwaukee, and for great prices that will help you get back out on the road quickly without needing to break your bank! Ewald's Chevrolet dealer in Milwaukee has many amazing models and body styles to choose from, giving you an amazing selection of vehicles for sale to take out on the roads of Wisconsin! With this great selection of incredible new and used cars for sale in Milwaukee, Ewald's Chevrolet dealers in Milwaukee are sure to have an excellent vehicle that is just right for your day to day needs and more, and for a fantastic price. 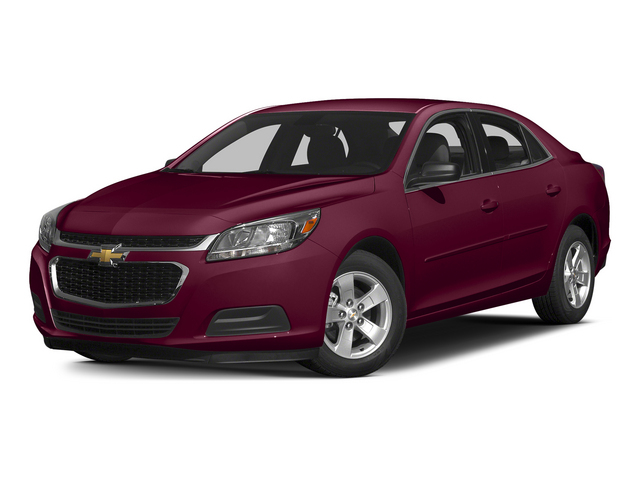 With so much to offer you, and even more awaiting, Ewald's Chevrolet dealer in Milwaukee is certain to be the first and last place you need to find the new Chevy car of your dreams, such as this new 2015 Chevy Malibu for sale, the 2015 Chevrolet Malibu Lt. 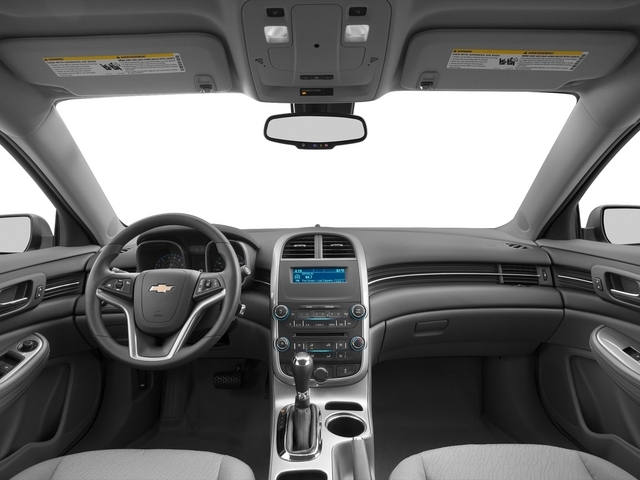 The used Chevy Malibu for sale in Wisconsin has a while lot to offer any driver in Wisconsin, and many people have fallen in love with the well balanced driving experience that it offers you. With this used 2015 Chevy Malibu for sale you are sure to enjoy your time out on the road, making use of its impressive speed, great fuel efficiency, and many great features and options. With this 1.5L turbo DOHC 4-cylinder DI with Variable Valve Timing offered by this vehicle, you can travel through Wisconsin, or far beyond, with up to 160 horsepower, giving you more than enough speed for any occasion! This engine will also help you get an efficient fuel economy of up to 27 City mpg and up to 36 Highway mpg. Even though this used 2015 Chevy Malibu has plenty of speed and a great fuel economy to enjoy, it also provides you with many great features and available options to make use of as you drive through the streets of Wisconsin. Such features and available options include the Integrated Turn Signal Mirrors, as well as MP3 Compatible Radio, as well as the Auxiliary Audio Input and more! So come on by Ewald's Chevy dealers in Wisconsin today and take a good look at our used 2015 Chevy Malibu for sale today, and drive away with a vehicle you can enjoy for years! For a closer, more personal look at this amazing used 2015 Chevy Malibu for sale simply stop by Ewald Chevrolet Buick, located here at 36833 E Wisconsin Ave Oconomowoc, WI 53066! Check out this used Chevy car for sale today and you are sure to fall in love with it!